Why are there so many price reductions? We are being flooded with these questions, and some buyers and sellers are even having fears about our marketplace. It’s a reasonable concern, especially if you have been keeping up with sites like Zillow and RedFin. We are going to be taking a look today at why all of these reductions have been happening. What we need to understand is the pricing trend in our market that takes place throughout a year. The same things and the same trends have occurred every year. Early in January, there are few listings on the market due to the holiday season and the winter weather. Sellers would rather list their homes in spring when they’re framed by green grass and looking their best. What about the buyers? After being stuck inside during the winter months, people are ready for a new place in time for spring and summer. This leads to many buyers but few sellers. We only had 646 home listings in January 2018. In March 2018, the year-over-year price increase was 17.6%. We had more buyers fighting over fewer homes which were higher priced, thanks to supply and demand. This happens every year due to the same market dynamics. The same things and the same trends have occurred every single year. Then, spring sellers come in thinking they will see bidding wars and score huge sales, so prices continue increasing. 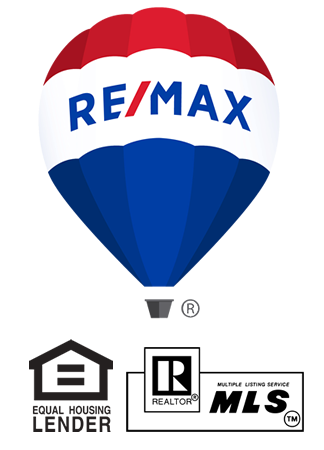 When we get to May and June, prices are still rising and more sellers get in to capitalize on competitive buyers. Around the end of June and July, we hit a peak in activity for the market and see those homes closing. Buyer traffic slows down around August, but sellers are still thinking of those homes that sold for high prices. They subsequently price their homes too high for the low demand of buyers and then have to begin reducing prices. Sellers are trying to initiate buyer traffic with these reductions, but there is no buyer traffic anymore due to sellers overpricing their homes in the first place. Buyer traffic will dry up after Thanksgiving and then we’ll begin the entire cycle again next year. It’s important to note that pending and sold numbers have not gone down. Year-over-year numbers for September are up 11% and we have three months’ worth of inventory. We are not in a declining market—we are in a market where sellers are readjusting to where buyers were. If you have any questions, feel free to give us a call. We look forward to hearing from you.